USED Javelin Viper. 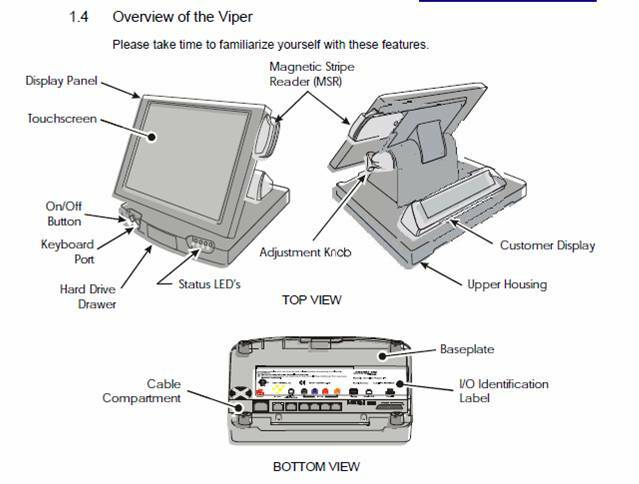 The low profile Javelin Viper is designed for the high-traffic Point-of-Sale (POS)environment. Includes Windows 2000 Operating System Only.